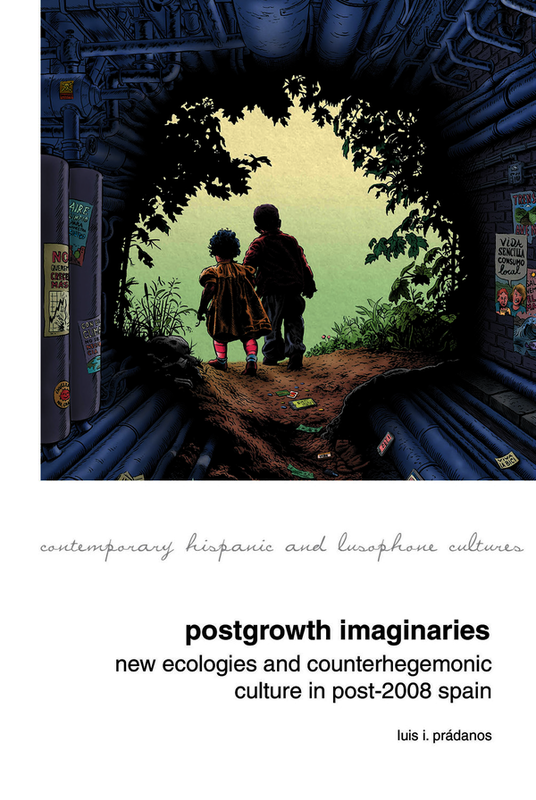 Postgrowth Imaginaries brings together environmental cultural studies and postgrowth economics to examine counterhegemonic narratives and radical cultural shifts sparked by the global financial crisis of 2008. A number of critical voices worldwide have emphasized that in the context of a finite biosphere, constant economic growth is a biophysical impossibility. The problem is not a lack of growth but rather the globalization of an economic system addicted to constant growth, which destroys the ecological planetary systems that support life on Earth while failing to fulfil its social promises. Post-2008 Spain offers an optimal context to investigate these cultural processes, and this book demonstrates that a transition toward what Prádanos calls ‘postgrowth imaginaries’—the counterhegemonic cultural sensibilities that are challenging the growth paradigm in manifold ways—is well underway in the Iberian Peninsula today. Specifically, this book explores how emerging cultural sensibilities in Spain—reflected in fiction and nonfiction writing and film, television programs, photographs and graphic novels, op-eds, web pages, political manifestos, and socioecological movements—are actively detaching themselves from the dominant imaginary of economic growth. By approaching the counterhegemonic cultures of the crisis through environmental criticism, Postgrowth Imaginaries uncovers a whole range of cultural nuances often ignored by Iberian cultural studies. Luis I. Prádanos (Iñaki) is Associate Professor of Contemporary Spanish Culture at Miami University.